Portland-based 2016 Contemporary Northwest Art Awards winner Samantha Wall was awarded the Arlene Schnitzer Prize. Samantha Wall seeks to communicate the interior emotional state that separates one’s sense of self from their body. Growing up as an ethnically diverse child in South Korea and the American South, she learned to navigate between social and cultural boundaries. 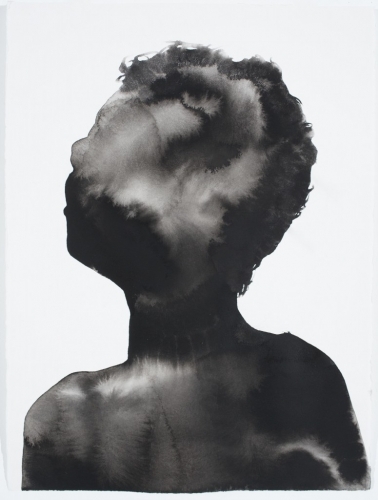 Her quietly powerful work utilizes modest materials, such as graphite or charcoal, to build a supple, interlaced texture of marks which are suspended on the surface of paper.